Home International Paranormal Ghost Hunting Ouija Boards: Harmless fun – Or dangerous past time? There is still some confusion and mystery surrounding the birth of the Ouija Board, but it’s fair to say, similar “oracle” type boards have been used throughout history. One of the first to be documented was in fact in China, centuries ago around 1100AD, although some enthusiasts insist that the Ouija, or something like it, may have actually existed as far back as 500BC. The very first patent filed for such a board was in London in 1854 by Adolphus Theodore Wagner, a professor of music. His board was described as, “A Psychograph, or Apparatus for Indicating Persons Thoughts by the Agent of Nervous Electricity”. This was 30 years before the first Ouija patent in the United States. The Ouijaboard we know and recognize today however is believed to have been the brainchild of American inventor, William Fuld. But it was the business man and entrepreneur, Elijah Jefferson Bond, who first patented this product in 1890. Soon after, the so-called “Talking Board”, was available to buy in novelty shops in Pittsburgh priced at $1.50c. It was marketed as a playful and interesting parlour game that could “magically and accurately” answer all of your questions about the past, present and future. It was a simple, flat, wooden board with the letters of the alphabet carved upon it in two semi-circles and above was the numbers 0 to 9. The words “yes” and “no” featured in the uppermost corners, “goodbye” at the bottom; accompanied by a “planchette,” a teardrop-shaped device, usually with a small window in its centre, used to manoeuvre about the board. The idea was that two or more people would sit around the board, place their finger tips on the planchette, ask a question, and watch, in amazement, as the planchette moved from letter to letter, spelling out the answers seemingly of its own accord. The Ouija board was not originally associated with the occult; it was intended as a harmless game and nothing more, but when the Spiritualist movement hit America in the mid 1900’s, its purpose would change. 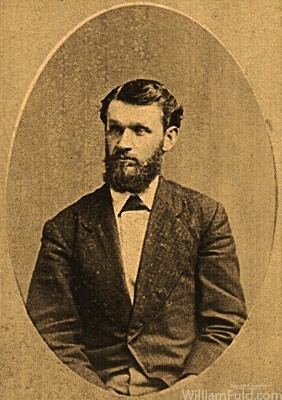 As the Spiritualist movement began to develop in the United States, a fascination grew with the idea of communicating with the Spirit world. 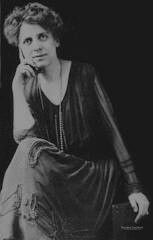 It was famed Spiritualist, Pearl Curran, who made the Ouija Board most popular when she used it as a divining tool by which she believed she was actually communicating with the dead. She held packed out séances in her Louisiana home where she claimed that, through the board, she could speak to the spirits of WWI soldiers who had been killed in battle. People flocked from far and wide to visit her in the hope that she would bring through the spirits of their diseased loved ones. It was after this that the board became more widely used by those wishing to contact and communicate with the spirit world themselves, in their own homes. 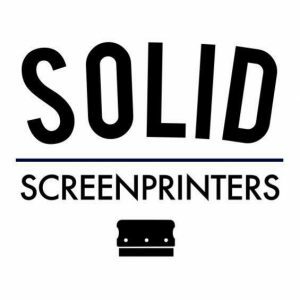 While most people may have deemed the boards harmless during these times, it wasn’t too long before some people began to take a different view. The Christian community claimed it was “Demonic” and “an instrument of the Devil” and Science simply dismissed it as complete nonsense. But whatever the truth, there was no doubt that the Ouija Board phenomena was fast capturing the imagination of millions, and would soon go on to become a household name throughout the world. The obsession continued right into the 30’s, 40’s, 50’s and 60’s. Hollywood began to fuel people’s fascination with the occult and the idea of ghosts interacting with the living. And, with the release of big movies such as Frankenstein, Dracula, The Canterville Ghost, The Ghost Goes West, Blithe Spirit, and The Ghost & Mrs Muir (to name but a few), it seemed that people just couldn’t get enough of the excitement and mystery associated with the paranormal and the unexplained. In the 1970’s and 80’s we saw movies like The Amityville Horror, The Witchboard, The Poltergeist and Beetle juice, and later the hit film Ghostbusters, all of which emphasised the suggestion that communication, and indeed, interaction, with a spirit world might indeed be possible. Big board Gaming brand names like “Parker Brothers” and “Hasbro” began to market their own new and more exciting versions of the Ouija board, adding all sorts of special features to bigger increase the boards “spooky” lure. Glow-in-the-dark lettering and creepy electronic sounds were added to boards targeted at children, causing much controversy! Ouija Board with “Spooky” packaging. Today, Ouija boards are just as popular as ever and can be found for sale almost everywhere. There are websites offering an “online” Ouija experience and Smart phone Apps like Ouija Table Lite, Ouija the Experiment and Ouija board- the Talking Board, whichcan all be downloaded for instant access anywhere. So, is it harmless fun… or a dangerous past-time? There are many people who believe that using a Ouija board can be extremely harmful, even to experienced practitioners. 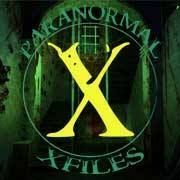 I myself, as a fairly experienced paranormal investigator, would not advise the casual use of one, especially without prior research and understanding of the potential dangers that do exist. It has been suggested by many researchers in this field that by using the board as a tool to aid you in communicating with a spirit, you are effectively creating a doorway to the unknown. Or in other words, you run the risk of opening up a portal for spirit energy (good or bad) to come and go, to and from our physical world, as it pleases. Think about it for a moment…would you open the front door of your home and put up a sign inviting strangers off the street to come in? It probably wouldn’t be a good idea. Yet people invite the unknown into their homes every time they choose to use the Ouija board, or indeed any other divining method, to try to contact spirits. It’s worth remembering, not all energy is positive, whatever your own intentions may be, and spirit energy is extremely unpredictable. Let’s also look at the possibilities that the Ouija board does not actually work to contact ghosts and spirits. What if the board has no power what so ever? What if it is only our own subconscious mind that fuels the experience we have with the board? Science has long suggested that this may actually be the case. The involuntary and unconscious motor behaviour of a person, known as “Ideomotor response effect” indicates that the participants of a Ouija board session are actually subconsciously moving the planchette themselves, and the more people who happen to have their fingers on the planchette, the more the effect is amplified. There is much debate and scepticism on both sides as to what the real truth is, but it’s important to note that, following many controlled tests and studies, science has been able to prove its theories regarding the Ideomotor response. It has been found that, “under strict laboratory conditions”, human involuntary movement was responsible for the moving of the planchettes. However, we cannot assume that under other circumstances and conditions that this would also be the case. Whether human subconscious is responsible, or spirits from beyond, we shouldn’t dismiss that the Ouija board does not have a great safety track record either way. In fact, far more negative experiences involving Ouija boards have been recorded over time, than positive ones. From this we can surmise that, unless the operator is aware of the dangers and understands fully what he or she may actually be delving in to, the Ouija board cannot be trusted to supply a happy result. It is advisable for those wishing to use Ouija boards, to first research the potential dangers involved, and, as with any divining tool, please be careful and gain sufficient knowledge of spiritual protection prior to use. It is not advisable to practice using Ouija boards, or other spirit boards, alone. 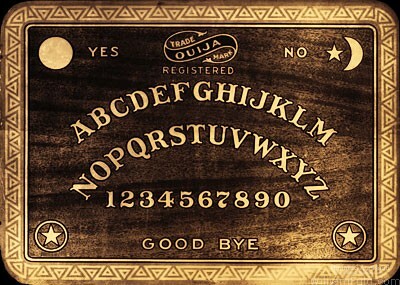 If you have any questions regarding Ouija board use, or are concerned about a personal experience connected to Ouija boards, you can contact the Haunted Auckland team for advice and support. 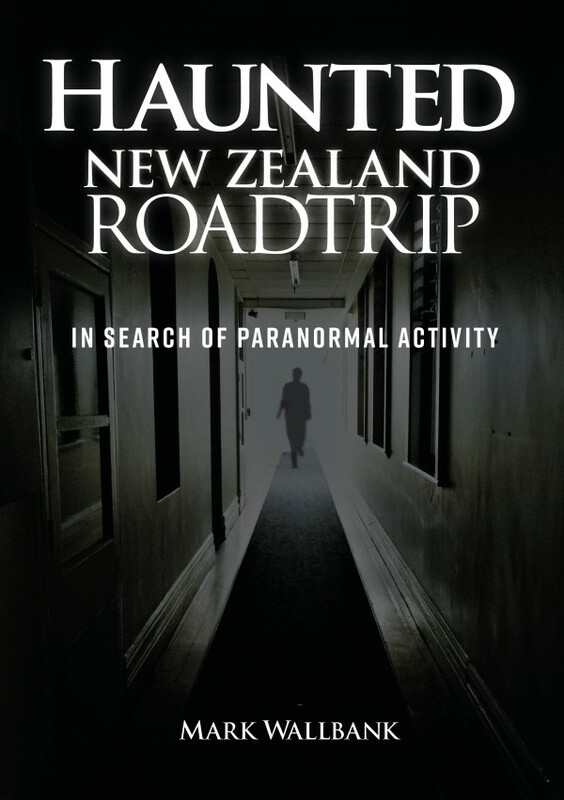 Jan Murphy is the founder of Australian Paranormal Investigations and member of Haunted Auckland. 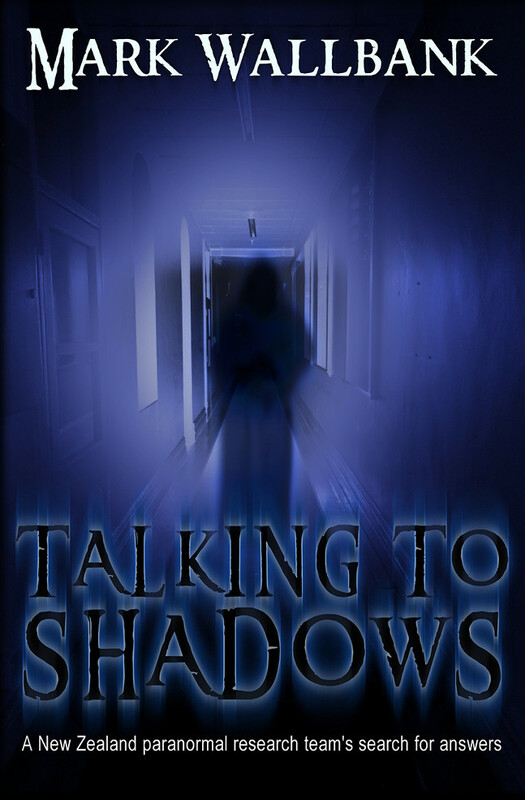 Born in England, she has hosted many ghost tours and public paranormal investigations in Melbourne, as well as touring with renowned psychic media Derek Acorah. In 2013 Jan moved to New Zealand with her husband and two children.